You rely a lot on your laptop for professional and personal needs, beyond any doubt. It has helped you sail through important presentations and enabled you to reply to important client emails on the move. It can be quite devastating when you find the laptop screen is broken or non-functional. The damage can be mild to severe and the causes can be numerous. 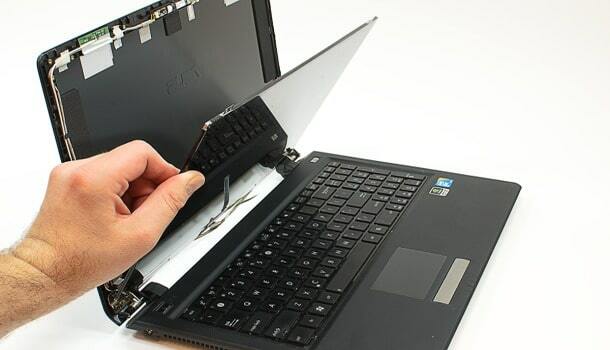 Instead of selling or exchanging the laptop, you may opt for a DIY screen replacement for the device. It is not a costly affair, but you need to possess some technical skill and basic computer hardware knowledge for success in the venture. It will eventually be more wallet friendly than approaching your regional computer repair shop. It will eventually be more wallet friendly than approaching your regional computer repair shop. Some laptop screens have an additional protector and that can be replaced at minimal cost. So, you need to ensure the actual display is damaged or broken, to begin with. If the laptop screen is broken by accident and that is covered under manufacturer’s warranty, you should call up the service center before anything else! 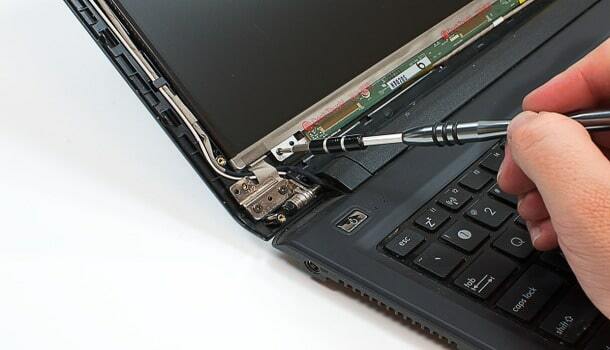 If the laptop was dropped and that led to screen damage, it is necessary to check possible damage to other hardware parts too. To check if the GPU is fine, connect the laptop to a desktop monitor with HDMI cable and check for display. If the display is working on the external monitor, your laptop screen is damaged and needs replacement. Or else, something is wrong with either the GPU or motherboard or both. 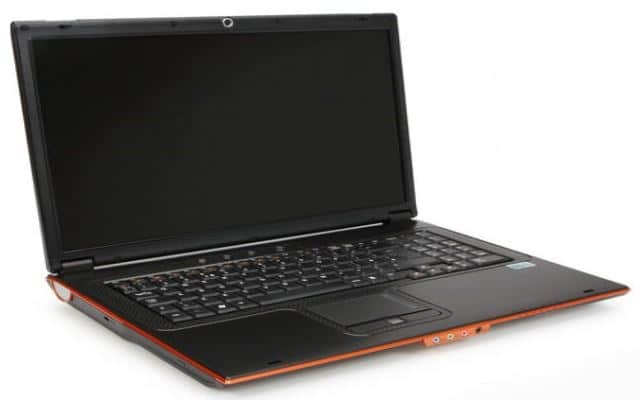 There are hundreds of laptop models in the market and the internal hardware and display components will vary from one to another. For example, the design and build of an Asus notebook will vary from that of a Dell model. However, the core process is going to be the same for the majority of the models. You will need a replacement screen for your laptop before everything else. 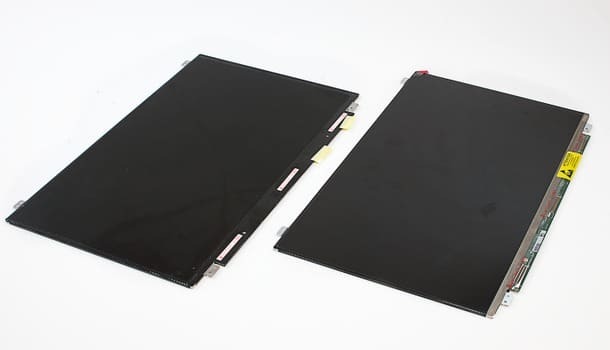 Browse the manufacturer website, to get resources and information on replacement screens. With a little effort and search, you can find websites where you can buy the most suitable or even exact screen that you need for your device. The cost will vary based on the model and brand and can cost anything between $50 to $200 depending on the model. The high-end variants are likely to cost more but we recommend that your new screen should match the broken one. You will need some simple tools for the screen replacement. Get a screwdriver with various bits like Torx T5 and a Phillips #00. 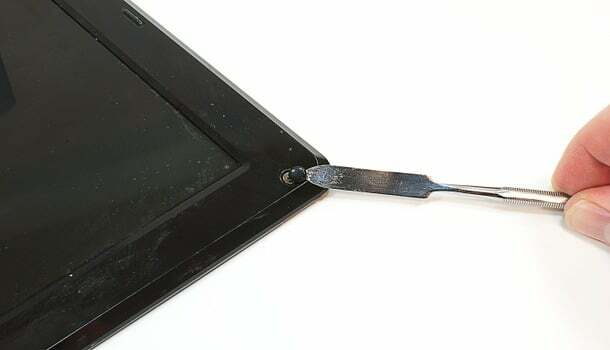 Keep a few plastic spudgers or blades handy as well to help you remove the trim around the screen. Another important yet often neglected implement you must keep handy before you begin is an ice tray or a muffin tray to keep the screws as they removed. Number them and keep them in separate slots. Re-assembly is often the part where lot of DIY projects fall apart. Keeping this part organized will help you while you’re putting it all back together. Note: It’s a good idea to take a photo of the components before you remove them so you know what goes where. This is really helpful if you forget where a component goes. Make sure you remove the laptop battery and disconnect it from power supply sources to evade any mishap. Now, inspect the bezel as this has to be removed to access screws holding the LCD screen. On some laptops, you will find rubber cushions covering the screws. The cushions need to be removed for screen replacement. After the hidden screws have been removed, you need to take out the display. For this, you will have to use a thin metal blade to loosen bottom corners and use a plastic spudger to take the screen out of the bezel. In some laptops, you will not find any such cushion and hidden screws. In those models, the bezel may be built in a way to snap into the lid. Now that the mounting brackets of the LCD screen are exposed, you need to remove the screws securing it to the lid. Then, put the display on a soft surface after disconnecting its cable. Laptops manufactured before 2010 may have two cables, but for laptops with LED-backlit LCD display, you will get one cable. After unpacking the new screen, connect it to the cable. Then position the panel carefully into the lid. Secure it with screws if applicable or else fit into the bezel with apt mechanism. Before re-attaching the laptops’ display bezel, you may want to test the display. So, put the battery back in its slot and connect the power cord as well. Power on the laptop and see if the display works. If everything is working well, power the device off and re-attach bezel using screws and cushions. 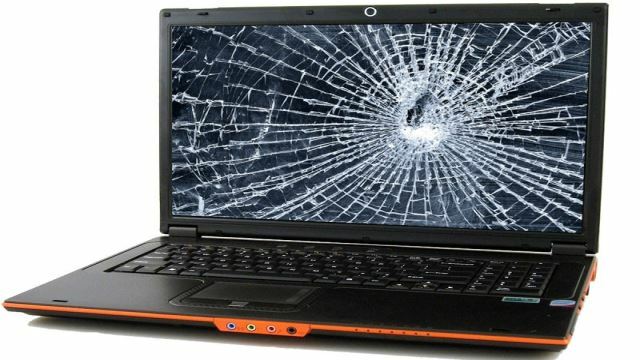 It is clear that replacing the broken screen of your laptop is not a tedious affair. However, you need to get the exact apparatus, suitable screen and be patient through the procedure. Going through the laptop’s user manual in detail will make things easier for you.